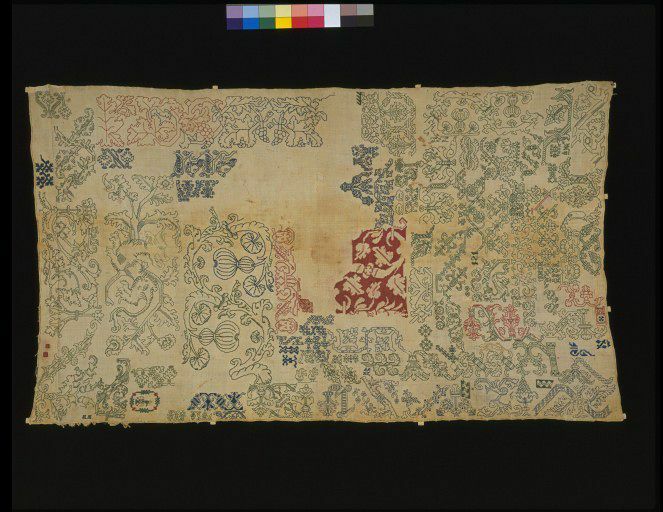 In their earliest form, samplers were put together as personal reference works for embroiderers. 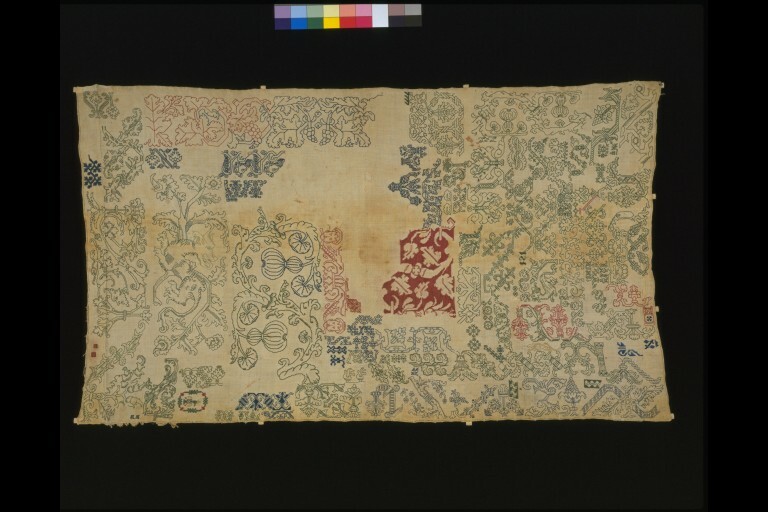 They were trials of patterns and stitches that had been copied from others, and records of particular effects achieved that could be recreated again. 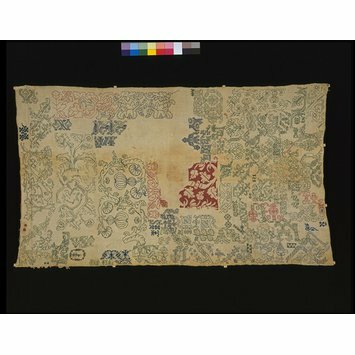 They would have been the work, not of children, but of more experienced embroiderers, and, to judge from the quality of samplers like this one, of professionals too.